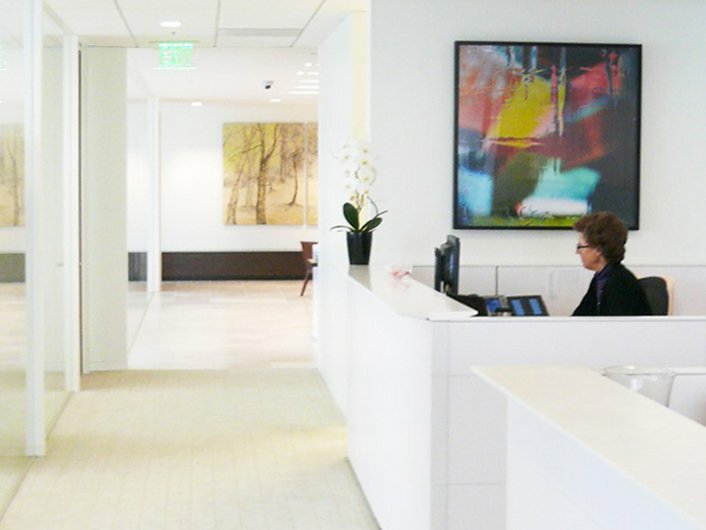 From corporate to private, we have lots of experience. 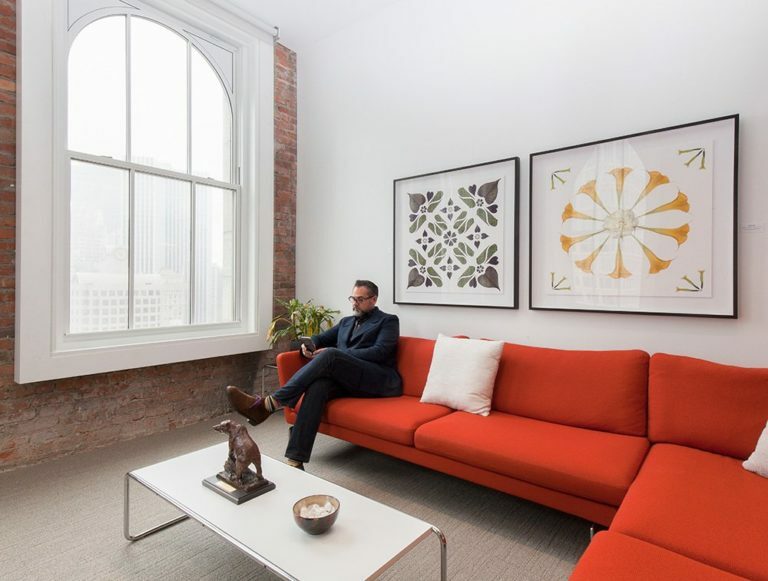 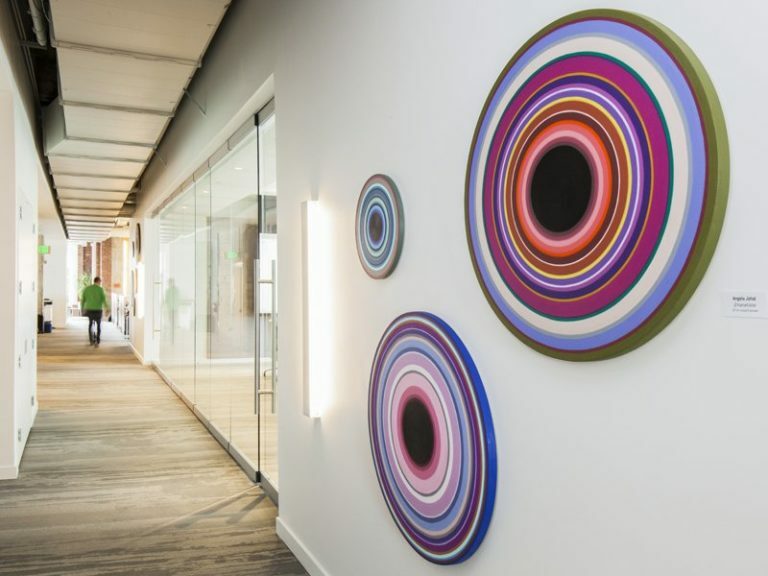 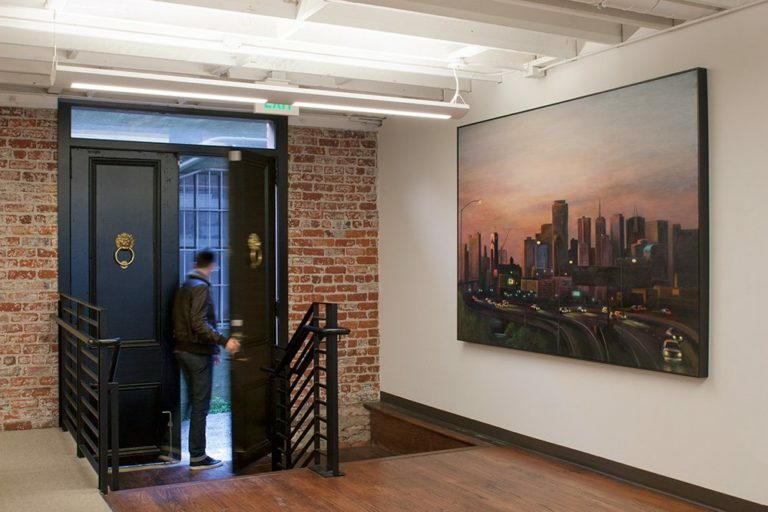 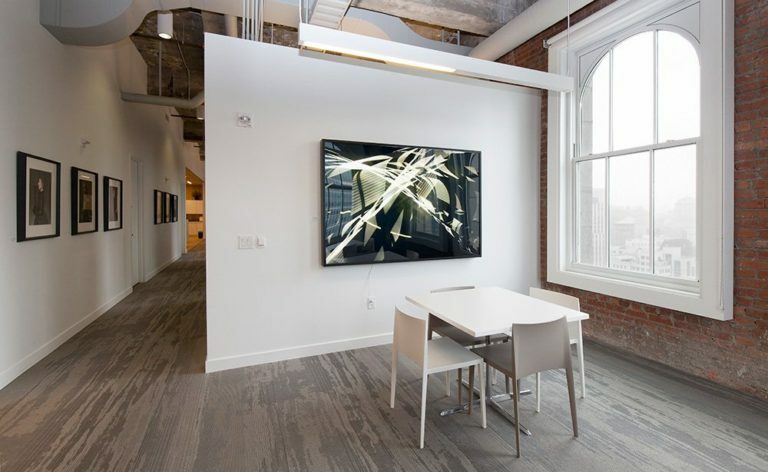 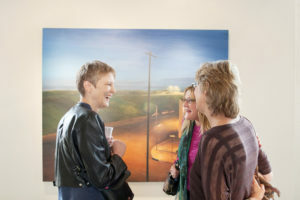 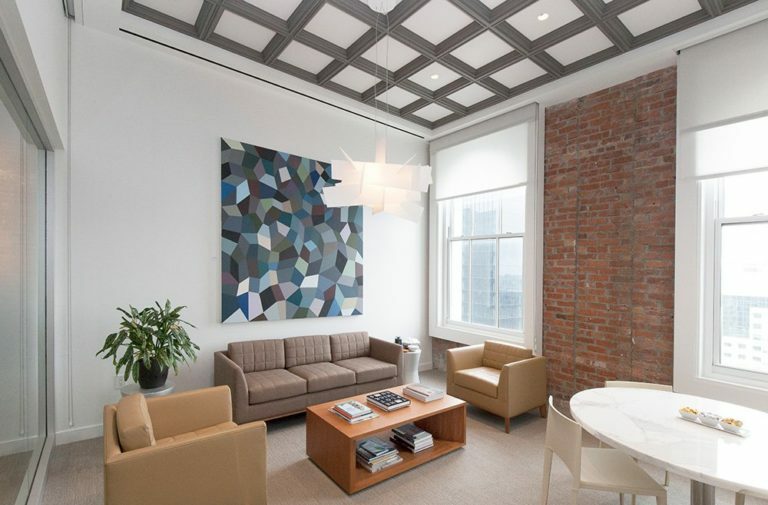 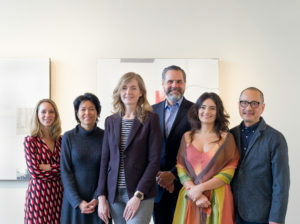 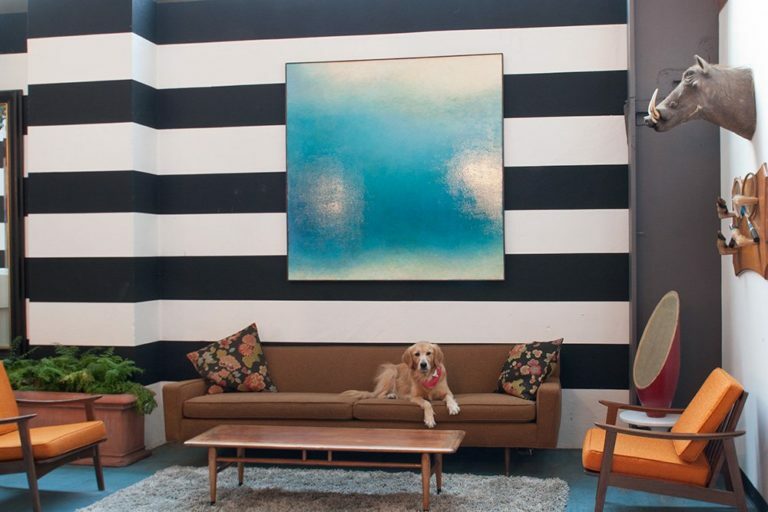 The SFMOMA Artists Gallery places artwork in spaces throughout the Bay Area, from corporate offices to private residences. 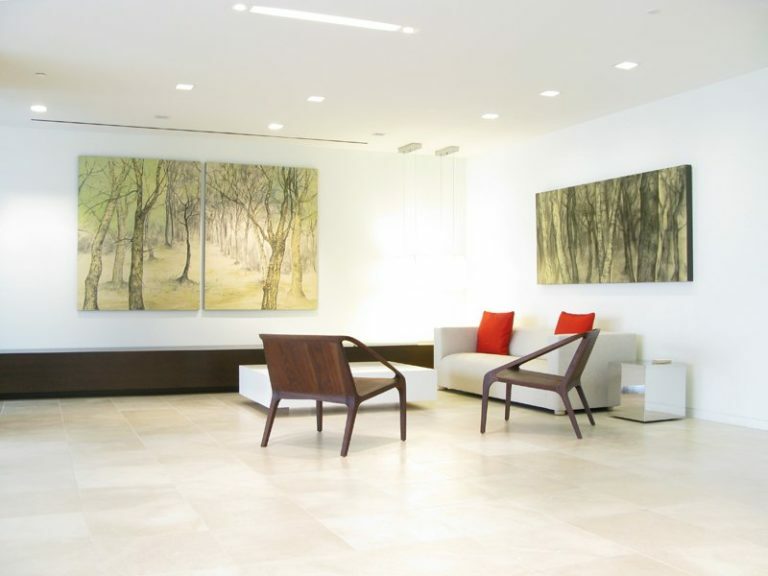 Take a look at some of our past successes.